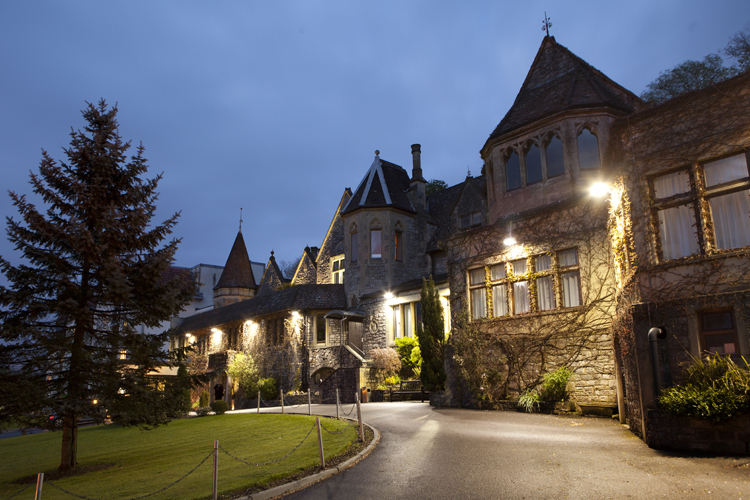 DoubleTree by Hilton, Cadbury House can also accommodate evening receptions. As every wedding is unique, we would be delighted to discuss any specific requirements that you may have, which do not appear within our literature. We pride ourselves in tailor making wedding packages around our clients’ needs and budgets. 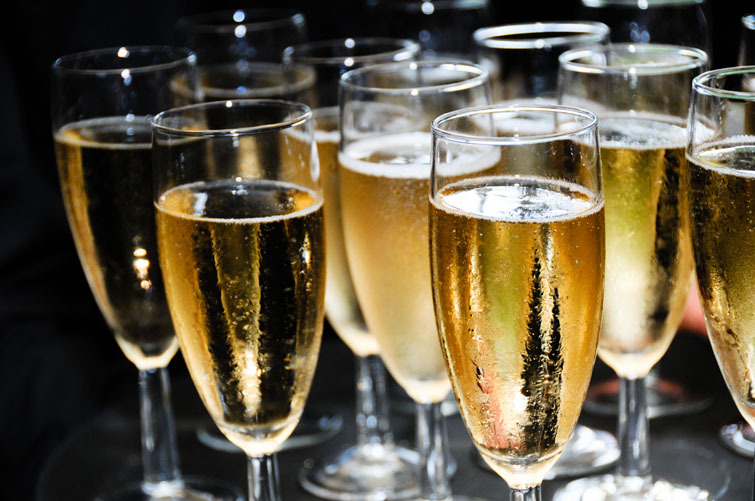 An Evening reception is a great way to celebrate your special day if you are getting married abroad or having a registry office reception for example. Get in contact with our Wedding Team today to discuss your requirements and they would be most delighted to provide you with a bespoke quotation for your Evening Reception. Cadbury House offers the Ultimate in versatility for your wedding plans allowing you to impress your guests with the stunning venue and entertain in style. Mingle, relax and celebrate your Wedding with chic elegance. 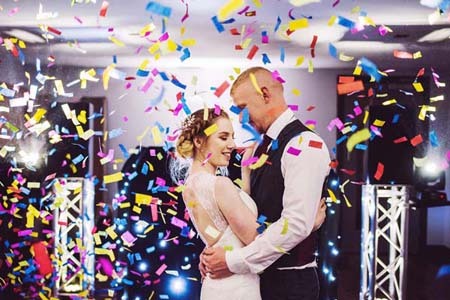 Our Wedding Party Package is available for evening receptions only and an ideal way to celebrate your special day if you are getting married abroad or in a registry office. The package is currently available for only £999.00 for 50 Guests and available for dates between now and the end of April 2019 in our Master Suite. Our Master Suite is a self-contained suite located in the original 18th Century House at the top of the grand staircase. It has its own bottle bar, dance floor and outdoor seated balcony overlooking fantastic views of the surrounding countryside, and can accommodate 50 - 100 guests. Package upgrades & extras can be added to the package at a supplement charge – Please ask the Wedding Team for more information. Terms and Conditions: For new bookings only for selected dates between now and the end of April 2019. Deposits are non-refundable and date is non-transferable. Dates are subject to availability at the time of booking. Excludes; Christmas Eve, Christmas Day, New Year’s Eve, Peak Christmas party dates in November and December and New Year’s Day. Supplements may apply for Valentines weekend, Bank holidays and Easter.